It is wonderful to have a few days off before the craziness begins. Thank you so much for all your love, prayers, and support for our April DTS that I co-lead. It was awesome! We had our graduation last week and everyone is very excited for what God has for them in the future. Over the summer, I had the privilege to visit many of our teams overseas. The main highlight for me was going back to Afghanistan! I was there for a week helping our team settle and was able to jump right back into life in Kabul and speaking Dari. I felt so at home! I was so encouraged how our team quickly adapted, made friends, and fell in love with the country! All of them our very excited for God’s dream for the muslim world as they look towards the future. 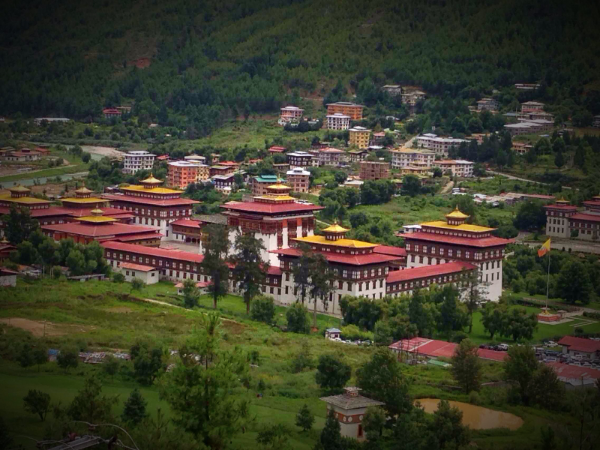 I also got to go on an unplanned trip to Bhutan! Some of you might have already heard this story, but it’s worth telling again! I flew into Northeast India to visit our team that was in Darjeeling. Half the team of 6 came to get me at the airport. Upon my arrival, we found out that a strike had been declared in Darjeeling, and the road we needed to take back there was shut down. The next morning, we found out that the strike would last at least 10 days! As we began to pray and ask God what to do, one of the team members, a good friend Sarah, told me about a dream she had months before where her and I were in Bhutan together. As we prayed, we felt a peace to pursue it! We decided to go but needed many miracles to happen. 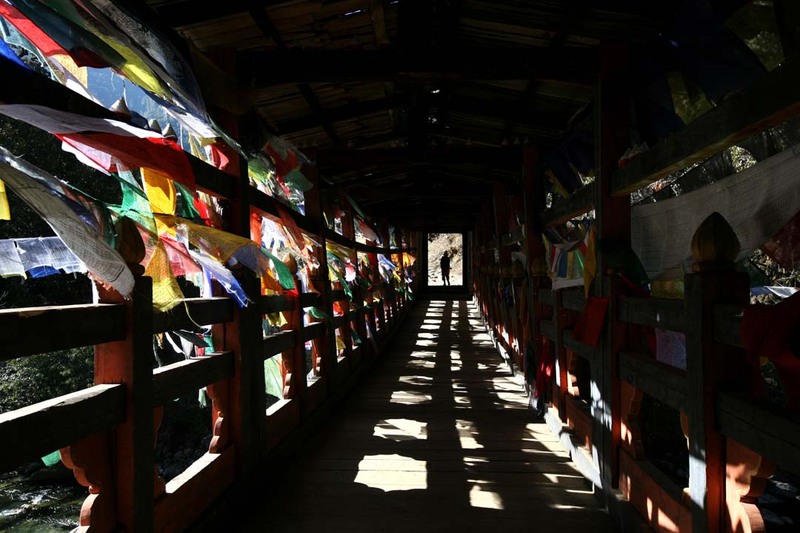 To go in to Bhutan, you have to go on an organized tour that is a minimum of $200 a day. These tours take a couple months to arrange and need to be a minimum of 5 days. We needed to see God move! The next morning, a 2 day tour had been arranged, visas were secured, and over $3,000 was raised to pay for the trip! Wow! We had an amazing 2 days in the country praying for Bhutan, speaking in local house fellowships, and seeing many local believers healed and encouraged! Go God! My heart is so full of gratefulness to God for the honor of being involved in what He is doing. To make it really simple, to be able to help people connect with God is such an amazing privilege! This fall is about 2 things: falling more in love with Jesus, and helping others do the same! I love you all! Let’s be in touch!